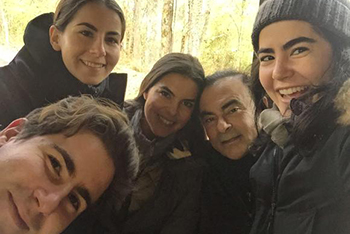 What Drives Carlos Ghosn, Chapter 8: "Personal Reflection"
The success of the alliance between Renault and Nissan Motor is due to our ability to unlock the potential of our cultural diversity – both across the alliance and within the individual companies. The alliance's management teams are made up of not only Japanese and French employees, but those from many nationalities from all around the world. At Nissan alone, 20 of our 52 executive officers are from outside Japan and represent more than 10 different nations. Of our 10 executive committee members, half are Japanese and half are from outside Japan. But simply being diverse is not enough. The challenge is how to achieve unity through diversity and maximize its potential. That has been an important goal for me as CEO. If you look at the world's automobile market, 90 million cars are sold annually, and only 5 percent of those are Japanese cars sold in Japan. 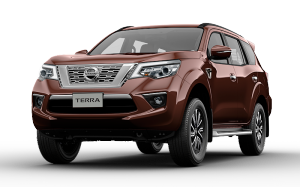 Meanwhile, Nissan does business not only in Japan but in more than 160 countries and regions, and we have employees of various nationalities who are experts in their own region, each with significant experience. As Japanese and non-Japanese work together and learn together, this cooperation contributes to our overall performance. Our differences are many, but our potential together is great. 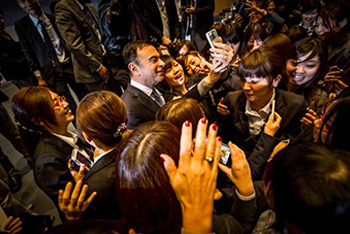 Carlos Ghosn mixes with staff of car dealers. Gender diversity has also been a focus of my leadership. In 2004, I created a department called the Diversity Development Office, which reported directly to me. This was not a social decision; it was a business one. About 65 percent of car-purchase decisions all over the world are made by women; however, most decision-makers and workers in the car industry are men. This discrepancy doesn't make sense from a competitive sustainability standpoint. We are making progress to support women entering leadership positions. Women will soon occupy 10 percent of the managerial positions at Nissan in Japan. The global average is 13 percent. In 2008, Nissan was the first Asian company to win the U.S.'s Catalyst Award, given to businesses that contribute the most to the advancement of women in society. We received a similar award in Japan. There are plenty of opportunities for women, and this is just the beginning of it. 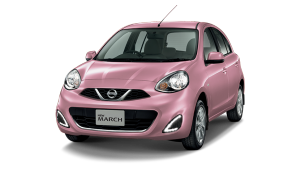 I believe that both cultural diversity and gender diversity give Nissan an advantage over other Japanese automakers. It is important to have a workforce that reflects our diverse customers all over the world. 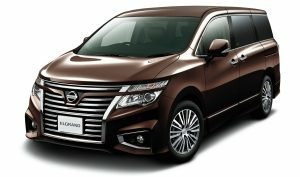 It is also a source of strength in times of crisis: After the March 2011 earthquake, for example, Nissan fared better than other companies because we have spent a lot of time focusing on how we communicate ideas and work as cross-functional teams. When crisis hits, we know that we can draw support from many different regions. In a globalized world, the ability to manage diversity is only going to become more critical for any leader. If you can build a company with different cultures working together, you're going to get the best out of every culture – and deliver the best results for your company. Nissan is proof of this. The Olympic torch was heavier than I expected, but Rio was as hot as I remembered it. The Olympic Games in Rio de Janeiro were scheduled to commence on Aug. 5, 2016. At just past 11 a.m. on that day, I was running a distance of about 100 meters down Avenida Atlantica, along Copacabana Beach, to pass the torch to the next runner as my family watched nearby. Despite being wintertime in Brazil -- its location in the Southern Hemisphere means its seasons are flipped from those in the North -- the temperature hovered around 30 C, causing beads of sweat to trickle down my face. Brazil is my homeland. My great-grandfather crossed the Atlantic by boat and reached the shores of Rio more than a hundred years ago. Today, my mother and two of my three sisters reside in Rio. We're a tightknit family. I return to Rio twice a year, generally in August and during New Year's, and my children also do their best to make it down to Rio from the U.S. So even if there were no Olympics, my children and I would have been here around this time. That said, I felt this summer was going to be special, quite different from other years. That's why I urged our staff in Brazil and the Americas to do their very best to secure Nissan's position as the local sponsor of the Olympics. 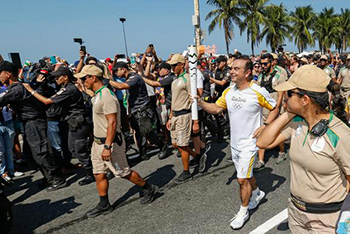 Carlos Ghosn carries the torch for the Rio de Janeiro Olympic Games. 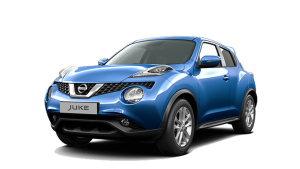 This meant that Nissan was the sole provider of 4,200 cars for the Olympic Games. We held many events on the torch's relay route, and Nissan vehicles – passenger cars and minivans made in Mexico, the U.S. and Brazil – were scattered all over the area. Larger-sized minivans were provided by Renault. The Nissan-Renault Alliance was everywhere, and our presence went beyond vehicles. No visitor could miss the brightly lit glass-walled building along Avenida Atlantica, near the beach volleyball venue. We converted that building into the Nissan Kicks Hotel, which was used by Nissan personnel and guests, including members of the media from around the world. 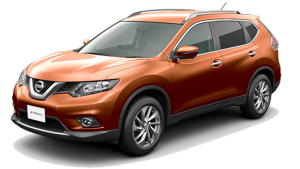 Nissan Kicks is the name of a compact car sold in the Brazilian market. 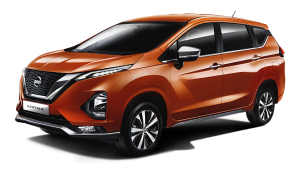 Currently, the car is built in Mexico, but it's slated to be produced at the Resende factory, located right outside Rio's city borders. We are working to improve our business and grow our market share in Brazil. 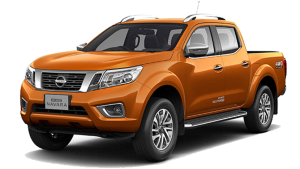 In August, we announced that the alliance will strive for a combined 15 percent share of the country's automotive market, up from 10 percent today.It's no secret that Brazil has recently fallen on hard economic times, with slumping resource prices and political strife. Despite all of this, I'm convinced that there is great potential in this country. I should know because I watched Brazil overcome even worse conditions in the 1980s, while I was heading Michelin's local subsidiary; the country was ruled by a military regime but eventually transitioned into a democratic state. I believe the Olympics gave Brazil one jump-start it needed. The first rule of business is to take advantage of all opportunities, but it is also important for businesses to give back to society. Some of you may have seen Rio's favelas -- slums on the hillsides of the city, where poor people live – featured in the news. 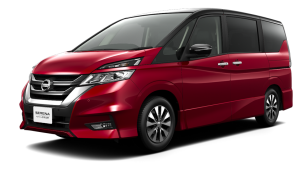 A steep class divide is an unfortunate side effect of economic growth, but we at Nissan are addressing this problem by building a work-training facility in the Caju district. Even though several foreign companies have factories in the area, many people in Caju are unemployed. With our training facility, we're helping to create opportunities for the people there. Some people have asked if I have any interest in a political role in Brazil, and the answer is no. But I do feel a deep desire to give back to the country, if strictly from a business perspective. The Brazilian automobile market is the seventh largest in the world, but a number of years ago, it was ranked as high as fourth, ahead of Germany. Who knows? Perhaps Brazil can one day claim that spot again. For now, we are planting the seeds of growth, and we will see what the future holds. The subject of work has so far dominated my narrative. I am a deeply private person, and hold my family close. But it would not be a complete picture of my history if I did not spend time to tell you more about my family, especially my children. I have four children. My oldest daughter was born in Brazil. My second and third daughters, along with my son, were born in the U.S. I cherish the memories of each of their births, but I will never forget the moment I first became a father. Although it was 29 years ago, I remember it like it was yesterday. Many of our best memories have happened when we were on vacation together. In one memory, I was jet skiing with my son, and our jet ski tipped over, forcing us both into the water. My second daughter, who was 7 at the time, jumped in to come to our rescue. Can you imagine that? A 7-year-old girl jumping into the water to save her brother and father. We are always there to rescue each other when needed. One of my primary goals as a father has been to foster a sense of autonomy among my children. Not just financial autonomy, though they are on their way to promising careers. More so, I wanted to build their "intellectual independence," which is having the will to learn and think on your own, and "emotional independence," or spiritual independence – the ultimate sense of self-reliance. I think it's important for my children to have more than just unconditional love, but also maintain their own identity and make their own decisions. The ideas of discipline and focus that have guided my professional life are also relevant to my family life in this way. That doesn't mean I won't offer them advice – I do. Today all four of my children work in the U.S., and I speak with them regularly on the phone on weekends. Although I offer advice, I don't expect them to follow it. This is important. They need only to consider my input, and then make their own decisions. I have written often about my own background and diversity. My children had a similar upbringing, which informs their worldviews. For example, my son speaks English and French, and was educated in the U.S., Japan and France. He also understands Lebanese culture. Therefore, he fully appreciates diversity and believes that a person's identity is not bound by nationality. For him, the country a person is from has nothing to do with who he is. Although we live far apart, we spend some holidays together. My children come – without significant others – so that we can enjoy each other as a family. Vacations are easier to take in August, but we also try to spend Christmas together. We may not be doing anything special, but the simple act of being together is what matters. We use this time to catch up on our interests and share what we have been thinking and working on. I am proud of who they have become.